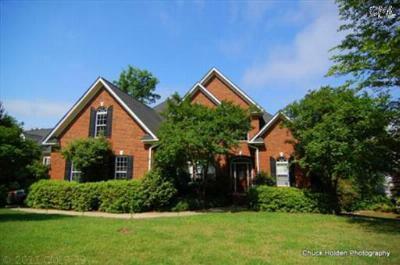 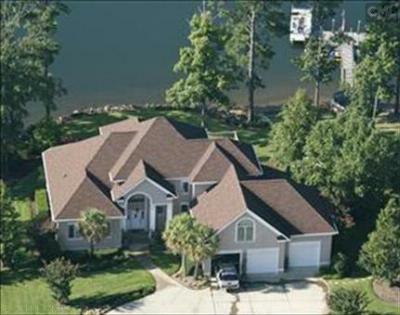 Friday has arrived, and today our blog is showcasing the most recent homes for sale in Timberlake of Lake Murray, SC. 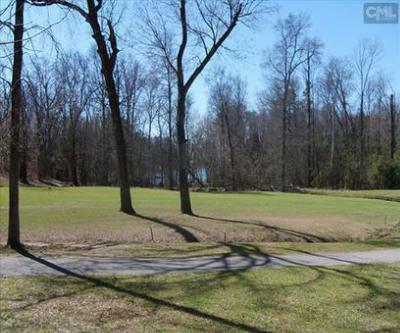 A golf course community, Timberlake features upscale homes with incredible views. 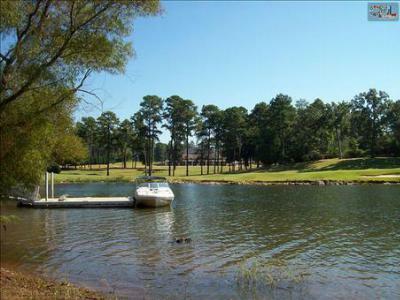 Residents have water access, a clubhouse, and more. 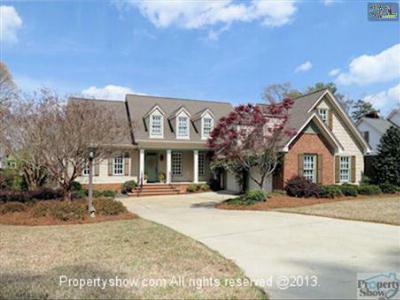 Don't miss your opportunity to live in this highly desirable neighborhood. 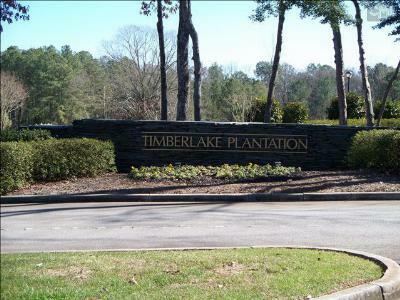 Call us today for your personal tour of Timberlake and any of the beautiful homes below. 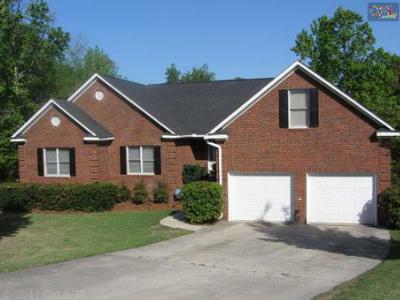 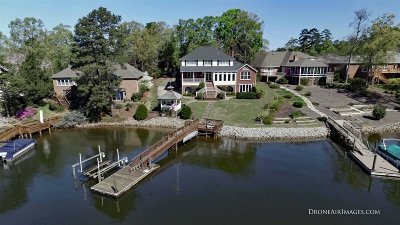 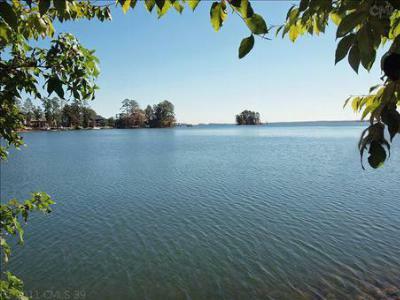 Don't forget, our website offers full access to all of the listings in the Lake Murray area. 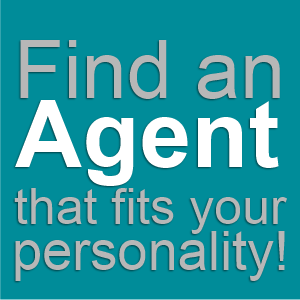 We take pride in making your home search a cinch!